Through our three national locations, we posses an effective mechanism for the delivery of all industrial products in the national and European territory. Specialist of long distances transports, our fleet provides transport of industrial products, refrigerated transport and the transport of agricultural machinery. Finally logistics is one of the strategic center of our society. Our warehouses are used to provide storage, inventory management and redistribution of your goods. 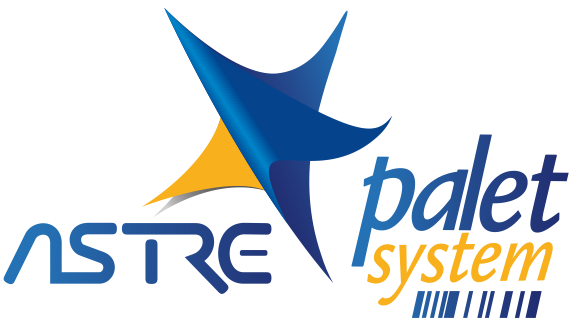 Palet System is a freight delivery service on pallets throughout Europe with the possibility of guaranteed delivery by place of delivery and the type of goods. Its industrialized organization aims to streamline and simplify your shipments.